More than 50 scholars, supported by a generous gift of $350,000 from the Lettie Pate Whitehead Foundation gathered with Foundation executives, Lizzy Smith and Carrie Davis to hear the inspiring story of Lettie Pate Whitehead. Mrs. Whitehead was a young mother of two boys who had to “assume management” of the family business in the early 1900s after the death of her husband Attorney Joseph B. Whitehead. Mr. Whitehead was one of the original bottlers of Coca-Cola. Lettie Pate Whitehead was a generous philanthropist and an accomplished businesswoman. The Foundation has provided long-term support for hundreds of CAU women. 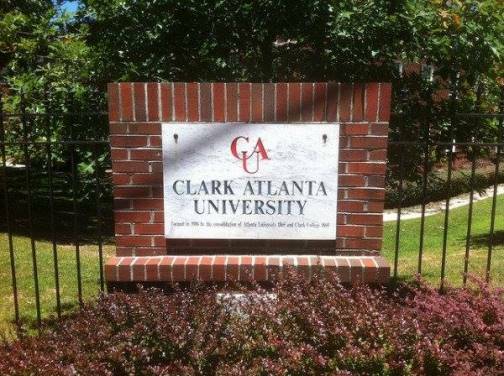 Copyright © Clark Atlanta University. All rights reserved.